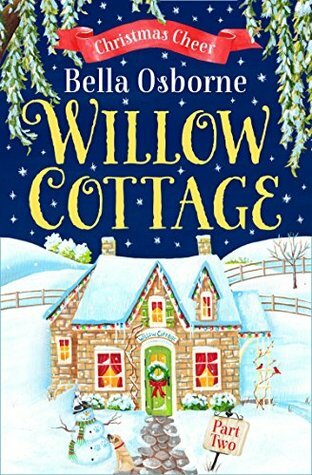 The Willow Cottage Series is quickly becoming one of my favourite series to date, the characters are so exciting and memorable. The cover designs are so eye catching and the story is gripping and thrilling all at the same time. 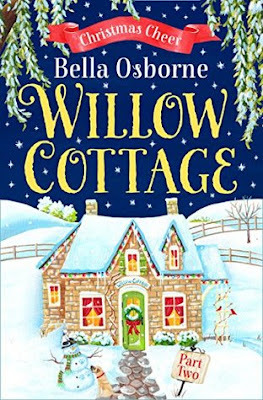 Part two picks up with Beth still working on Willow Cottage, although with the help of Jack, she can finally see the light at the end of the tunnel. Beth has taken on the role of looking after Jack's hyperactive dog, when he is at work. Beth is starting to feel more at home in the small town and even manages to get herself a small part time job in the local pub, something to fund her on-going project that is Willow Cottage. Carly is still waiting for Fergus to make a move and propose but every hint that she seems to drop, he just isn't catching on to them. Carly has always dreamed of the perfect proposal, so she decides that she needs to get away from her life in London and decides to pay Beth a visit in the small village that she now calls home. 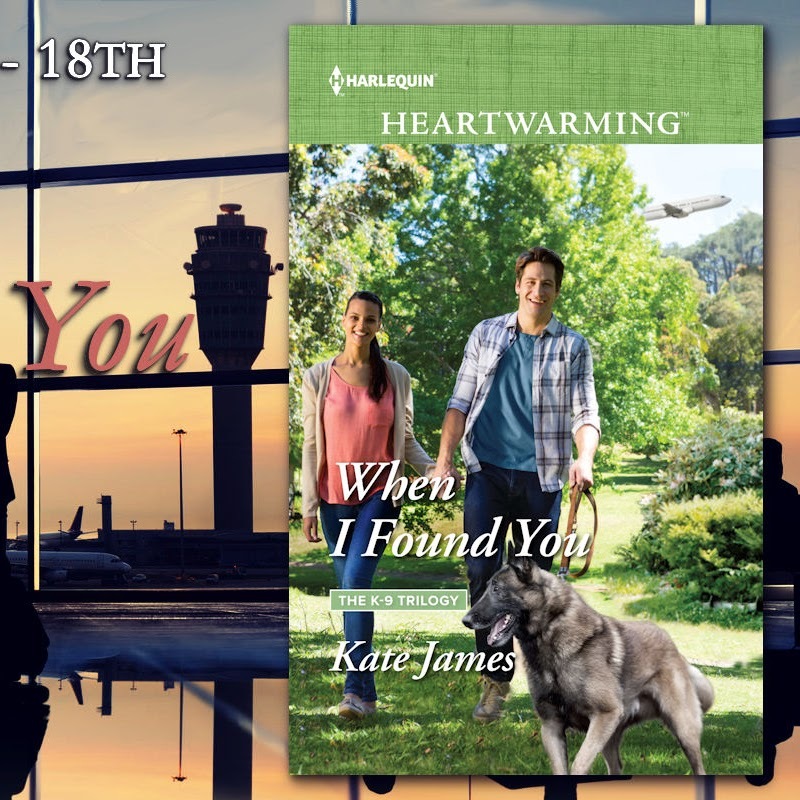 Both Carly and Beth are living different lives now that they are over a hundred miles away from each other, yet one thing will always remain no matter the distance they can rely on each other. Christmas Cheer is a wonderful second part to this amazing series with its magical season and gripping story, I can't wait to read the third part of the Willow Cottage Series.